These Burgundy Lockers are available on www.buyusedlockers.com where they have a huge selection to choose from if we need additional supplies. 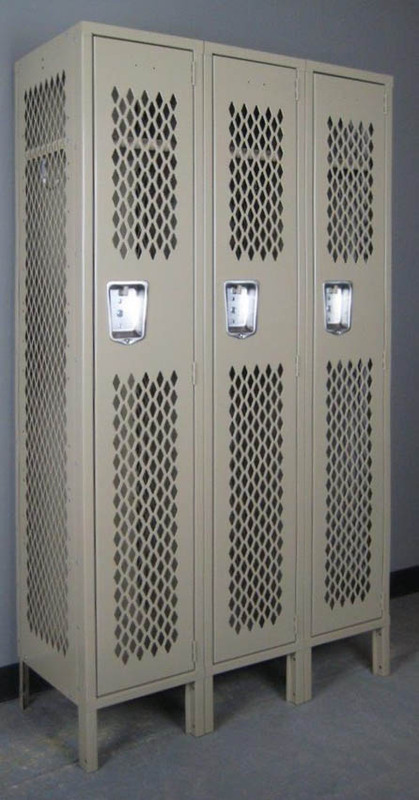 These are brand new single tier lockers that are a nice, rich, deep burgundy color. They have been discounted to help create some room in our overflowing warehouse. Each compartment is 12" wide x 12" deep. They are built to last with 24 GA bodies and 16 GA door and frames and can be secured with a common padlock. 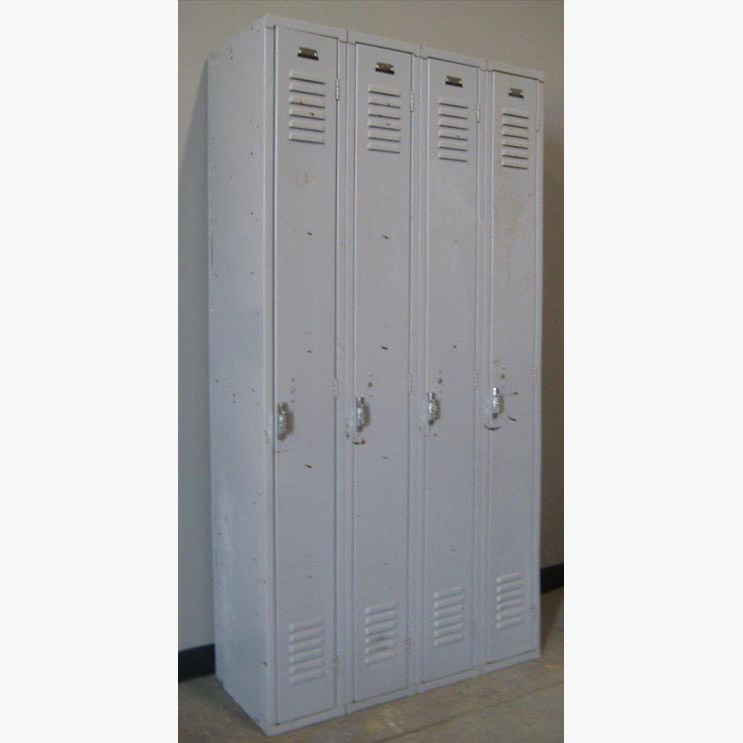 They can be ordered pre-assembled so they are ready to use once they arrive or unassembled saving you some money on the lockers and the shipping cost.